Practical Shooting Training Group offers memberships for firearm training and competitive shooting classes. Lead by two talented and experienced professionals with many years of training and competitive shooting between them, they offer quality lessons that clients are sure to learn from. From their lessons, people can learn not only how to safely handle and respect their pieces as well as learn to shoot competitively. The website also offers members a plethora of interesting and informational content on firearms. 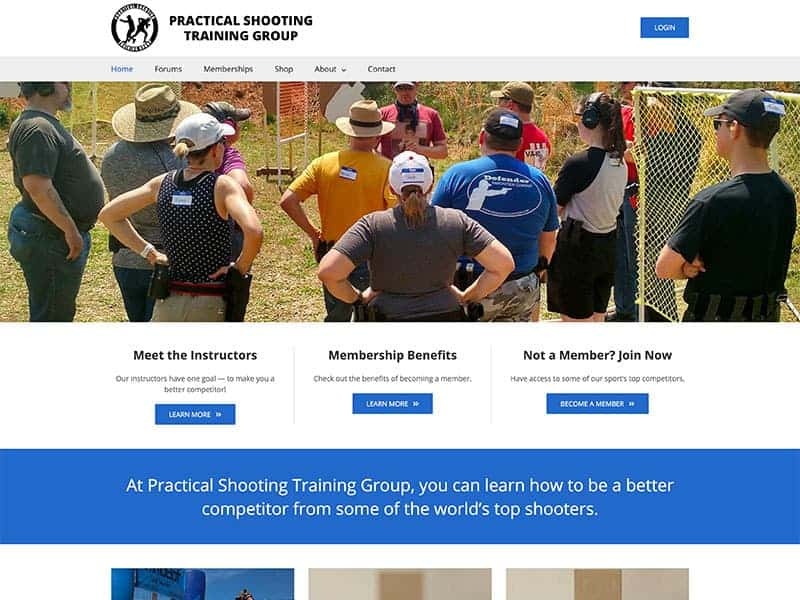 As a company that promotes monthly subscriptions, Practical Shooting Training Group needed a website that clearly highlights their services as well as additional information for customers. One of the company founders has several websites that were incorporated into the new site to attract new clients and the website is rich with content which helps to create a well-rounded site. Our team also worked with Practical Shooting Training Group to design a logo that fit the company’s needs. Finally, the website meets the latest standards in mobile and desktop accessibility. Is your website ready for an update? 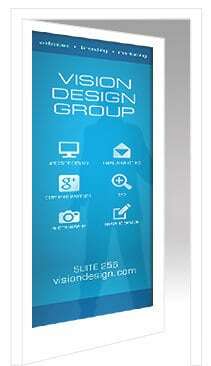 Contact us today and let us help bring life back to your site!